If you’re looking for a great way to add value to your home, increase your quality of life and save on energy costs, then you should consider installing a tankless water heater in your home. Tankless water heaters, also known as demand-type or instantaneous water heaters, provide your home with hot water only when it’s needed. Because tankless water heaters don’t heat up water in between uses, they can significantly reduce your your gas bill. A traditional water heater – which you probably have installed in your home – works by keeping a tank full of hot water all the time. Cold water goes in, but a gas burner heats it continuously so hot water is available when you want it. Only, hot water never immediately comes out of your sink, right? Tankless water heaters are a different kind of technology. Moving cold water through a pipe into the tankless water heater unit. Heating the cold water via a gas burner or electric element, depending on whether or not you have a gas or electric tankless water heater. As a result, tankless water heaters deliver an “on-demand” supply of hot water – more efficiently pushing hot water through your sinks, bathtubs and showers than a traditional water heater. Not only do tankless water heaters deliver hot water faster, they do so using less energy, so you get more hot water at a lower energy cost. If you’re ready to install this money saving technology in your Southeastern Louisiana home, you need an experienced installer who can help you choose the right device and best install it in your home. You need Benfatti Air Conditioning and Heating! 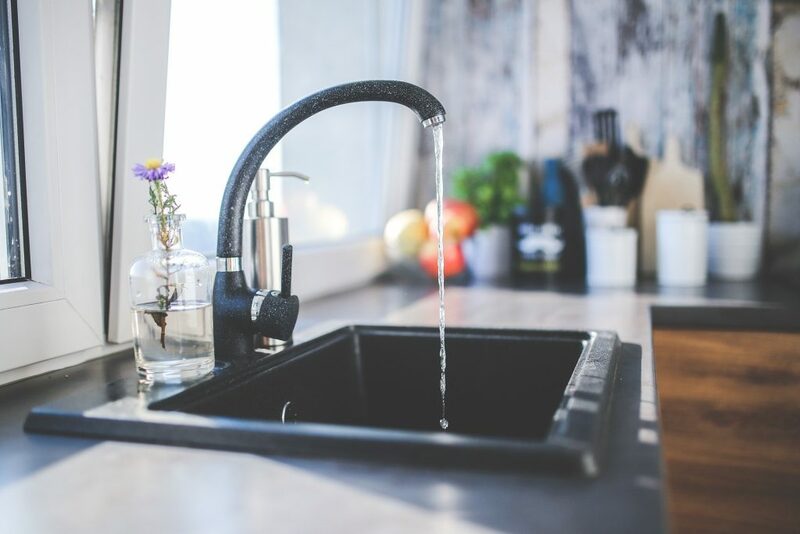 With years of experience installing tankless water heaters in homes throughout Louisiana, we have the expertise needed to help you find the right solution for the size of your home and your family size. You should never get work done on your home without first getting a free, written estimate from a licensed professional. You can trust Benfatti to take this extra step. To schedule a free estimate appointment, or to ask us any questions about tankless water heaters, call us today at (985) 646-0540 on the Northshore, or (504) 241-3135 in Metro New Orleans.